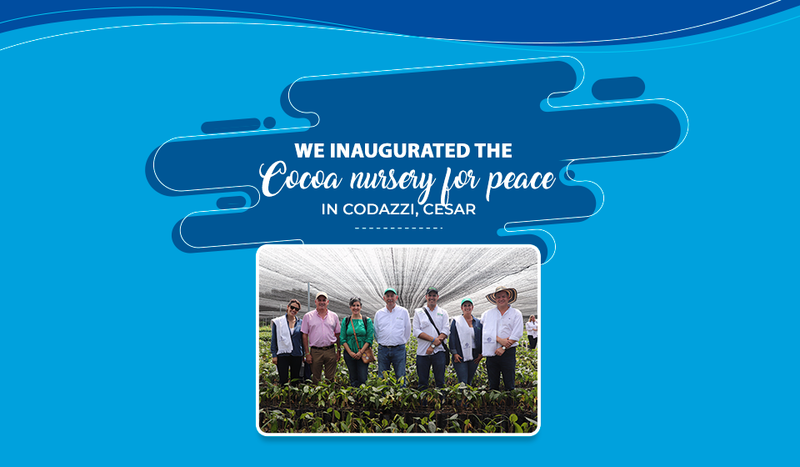 In order to continue to contribute to sustainable development and generate new opportunities in the communities where we are present, Compañía Nacional de Chocolates, in partnership with Agrosavia, inaugurated the "Cocoa Nursery for Peace" in Codazzi, Cesar, a program that seeks to strengthen cocoa production initiatives and rebuild the country´s social fabric. 1 This project will be developed at the Motilonia Research Center of Agrosavia, and will benefit small and medium cocoa producers, as well as agroindustrial projects of the Caribbean Region, through the dispersion and distribution of plant material, fine and aroma clones, self-compatible, and of high performance in productivity and quality. 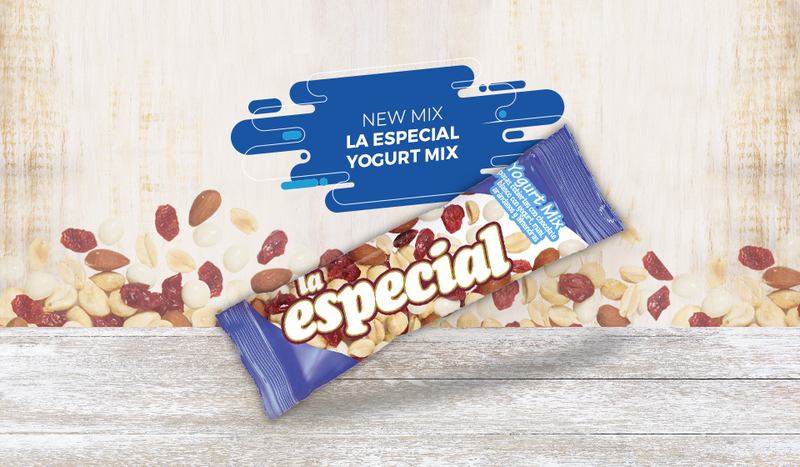 Moreover, the project will promote the training of local leaders for the technical support of commercial alliances with associations of producers in different areas of the country. 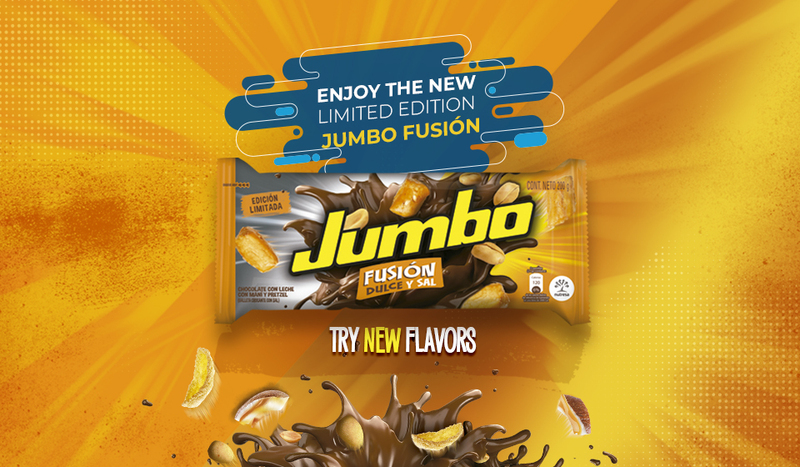 This program will have an initial execution of five years, time in which it is expected to generate new capabilities and knowledge for the sustainable cultivation of cocoa, and will improve the quality of life of the families that inhabit the post-conflict territories, as a contribution to the construction of peace in our country. Production capacity: 600,000 trees per semester cycle for a total of 1,200,000 trees per year. Population to impact: peasants, indigenous, displaced, demobilized and reintegrated persons and Afro-descendant people, from the Atlántico, Bolívar, Cesar, Córdoba, La Guajira, Magdalena and Sucre departments. “Nurseries for peace “will also be implemented in the Eastern Plains (Llanos Orientales) under the name of” Nodo Cacaotero “in San Martín, Meta, in partnership with the Canadian cooperation agency Socodevi and the Repsol multinational. Its inauguration will be at the end of March of this year. The populations to impact in this area are the peasant communities of the Meta, Casanare and Guaviare departments, in its cocoa municipalities of Guamal, Cubarral, Castillo, El Dorado, San Martin, Granada and Vista Hermosa, and in municipalities where the cultivation of cocoa is the alternative for the substitution of illicit crops such as La Uribe and Mesetas. 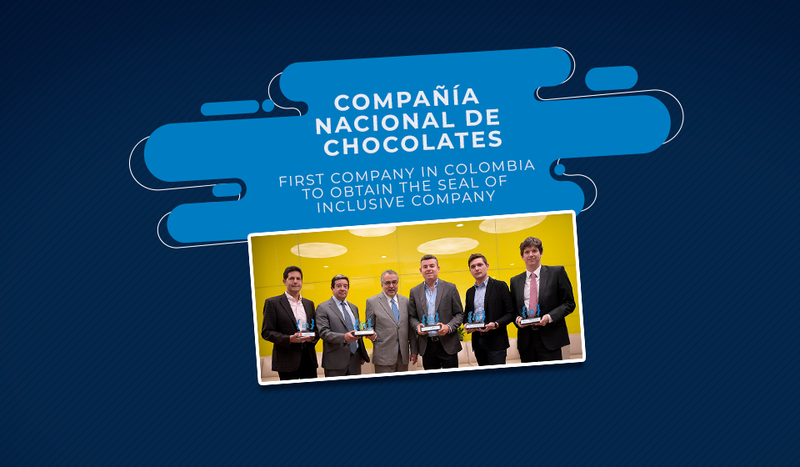 About this program, Juan Fernando Castañeda P., President of the Compañía Nacional de Chocolates, said: “Nurseries for Peace “is a tangible example of our commitment to the generation and implementation of inclusive cocoa projects in our country, which promote successful entrepreneurship alternatives that contribute to the reconstruction of the social fabric and to sustainable development. We are very proud to generate progress and wellbeing in the communities where we are present with productive alliances that contribute to the construction of A future Together”.